According to USA Today, Belfast is one of the Top Ten culturally cool towns in the country! 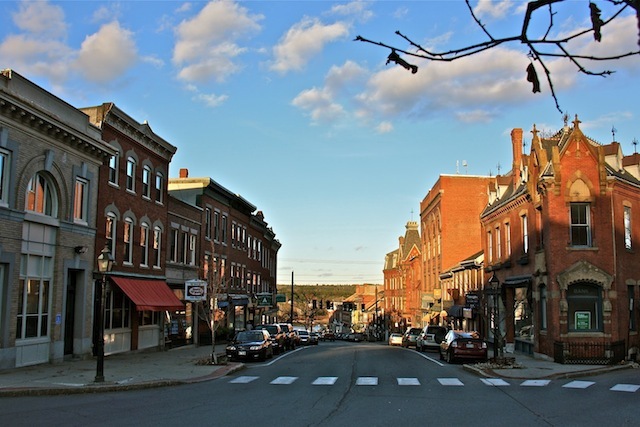 Located in Maine’s Midcoast region, Belfast boasts a historic waterfront dating back to 1765 along Penobscot Bay, and has included trades such as shipbuilding, hunting, fishing, poultry processing, shoemaking/selling and tourism. Downtown you’ll find 200-year-old Greek Revival and Victorian mansions, galleries, museums, arts festivals, live theater, restaurants and shopping. 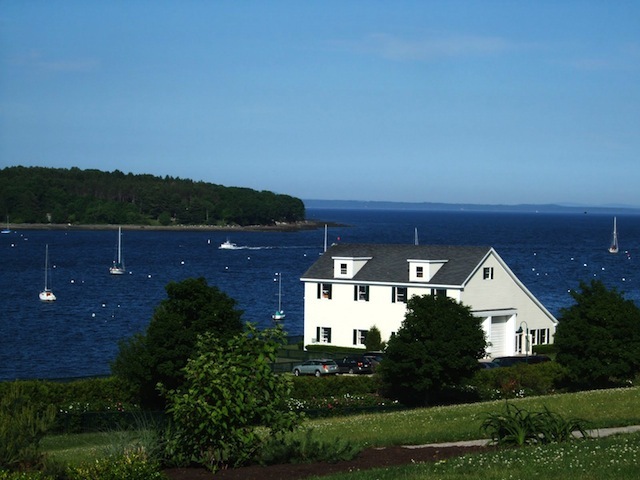 The Midcoast area offers daily excursions to several of the state’s 2,000 islands, windjammer cruises, sailing, deep-sea fishing, whale watching and puffin/nature cruises. There are also ample opportunities for birdwatching, golfing, and hiking. The bay is ideal for kayaking as well. Other activities include a history lesson at the Penobscot Marine Museum, browsing at a local lighthouse, enjoying a picnic in one of the area’s city and/or state parks, admiring local art in a variety of galleries or experiencing a local play in the old, former railroad depot along the waterfront. Click HERE for a list of things to do in our area. Click HERE for more information on Tides, Weather and Local Knowledge. So come on up to Moorings Oceanfront RV Resort, stay awhile and clear your mind — and in no time you’ll begin to see that Belfast, like Maine, truly is ‘the way life should be. Contact us for information and reservations. We want you to know how much we appreciate your warm hospitality at the Moorings. When we compare your RV resort to other places we camp, we realize what a jewel you have in Belfast, and your social gatherings for clams and lobster, desserts, ice cream and shooting the breeze are precious memories for us. © 2019 Moorings Oceanfront RV Resort. Website by Moweso.